48526CS*-BONUS Case Zyp 13oz.Mold Release Aero. 12ea. Formerly MR-97. 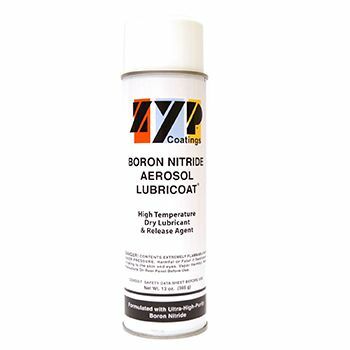 A Boron Nitride aerosol mold release primer for slumping and fusing molds. • Produces a flawlessly smooth finish. • Releases glass easily for slumping & casting. Easy spray on allows for uniform coating to produce a smooth finish.